Ever since Netflix announced their decision to continue the Fox comedy series Arrested Development with a fourth season, practically every canceled or threatened show has been the target of “Hey Netflix, pick up this show.” Young Justice, Firefly, Pushing Daisies, everyone wants their favorite show to come back and everyone seems to think Netflix is the best place for it. 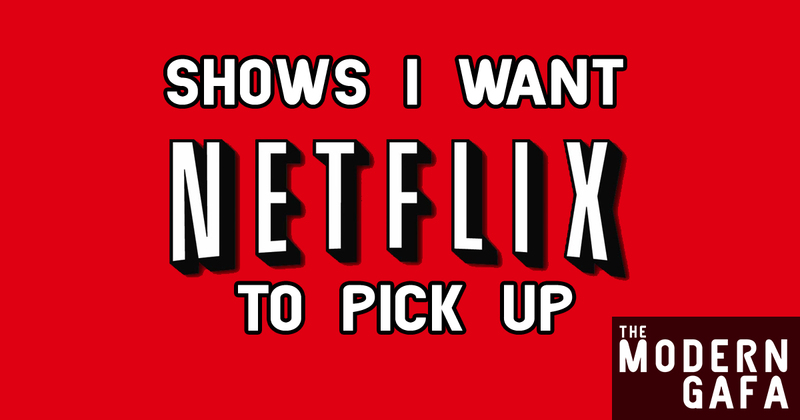 And so, here are the shows I want Netflix to pick up. This was a science fiction show that premiered on Fox for three years before getting canceled. It was then picked up (long before the era of shopping canceled shows around) by SciFi. 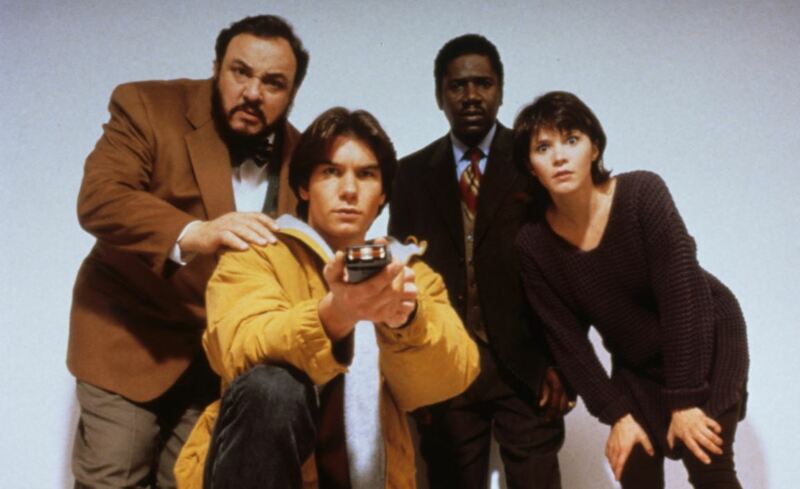 Sliders followed the adventures of a rotating cast of explorers who traveled to alternate Earths. The first couple of seasons primarily dealt with Earths where tiny historical differences had occurred. What if we lost the Revolution? What if the Summer of Love never ended? What if penicillin had never been invented? Later seasons got crazier with science fiction concepts and the historically based stories became a backdrop for a recurring war against an alien race. While I’d love to see the original characters again, some of the ways the cast members were slowly cycled out created some clunky and awkward plot points, so I’d prefer a full reboot with new characters discovering Slide technology. This past summer The Aquabats! came to town and told us, from the stage, to ask Netflix to pick this show up. Only the first season is available for streaming right now, and the second season left much to be desired (like twenty-five more seasons.) This super-rad show is a beast unto itself. The Aquabats! Super Show! is a hilarious action musical comedy adventure TV series about a band of five heroes who save the world with magic, kung fu, science, and rock and roll and it deserves more, so much more. Here’s another show that was canceled and picked-up. 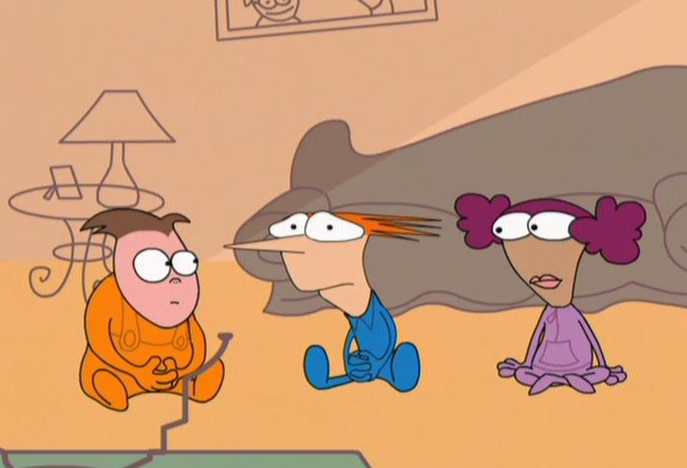 Home Movies premiered on The WB but finished its run on Adult Swim. Our main character, Brendan Small, and his friends made movies of varying degree of quality in Brendan’s basement. The often improvised episodes usually revolved around the kids’ filmmaking adventures, but also involved interactions with their family, friends, and teachers (many of whom appeared in some of their films.) The final season follows Brendan losing interest in filmmaking and finally stepping away completely, so a direct continuation may not be ideal. But what about something similar to Toy Story 3 years later sequel where Brendan is in high school and receives a new camera as a present? We’d see him deciding to get the gang back together for another go at making movie history. There has been almost no chatter from Western markets about the possibility of us getting an official way to watch the new Digimon series. I’ve really grown out of the culture of scouring the net to illegally downloading fansubs. I want an easy, official way to watch my anime. Crunchyroll has been awesome for fans of Digimon Adventure tri. 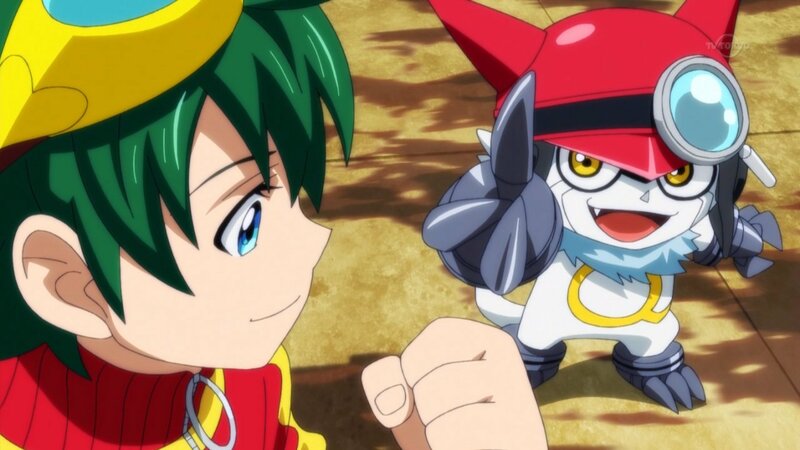 and Xros Wars, and it would be awesome if they dumped Appmon on their one day. But I want a dub, dammit! Netflix has brought us exclusive dubs like Glitter Force, Seven Deadly Sins, and Little Witch Academia. I think Appmon would do really well on Netflix. Avatar: The Last Airbender and The Legend of Korra are two of the greatest animated series ever created. After the end of The Legend of Korra, rumors exploded across the net with what the potential next installment could be. One rumor I personally loved was that the next Avatar, who would be an Earth Bender by birth, would actually be two twins. How would this even work? Would both of them be able to bend all four elements? Would they spit them 50/50? Korra introduced the concept of a Dark Avatar, so what if the twins were rivals and even enemies? The Twitter side of the Power Rangers fandom has been salty as ever lately with many big names in the community throwing down some brutal honesty. We all love Power Rangers and want it to succeed. And among all of the challenges facing the franchise, there is one thing holding that back: Nickelodeon. One of the biggest names in children’s television has been screwing over Power Rangers for the entire time they’ve been together. Nick only allows 20 episodes to premiere a year, which forces Saban to split each series (adapted from Japanese series that air about 50 episodes a year) across two seasons. This has resulted in two Super Sentai series getting skipped and one failed attempt at Frankensteining two together. 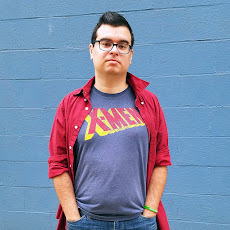 Another issue is Nick’s forced hiatus, which results in gaps over eight months long in the middle of seasons. The annual hiatus has had a horrid effect on the ratings, dropping each year, with kids (the actual target audience) completely forgetting the show even exists. Unfortunately, Power Rangers doesn’t have any other options. Disney doesn’t want them, and Cartoon Network is too busy airing every episode of Teen Titans Go! every single day. Similar franchise’s like Voltron have done well, and Saban’s own Netflix Original Glitter Force is rockin’ a second series already. 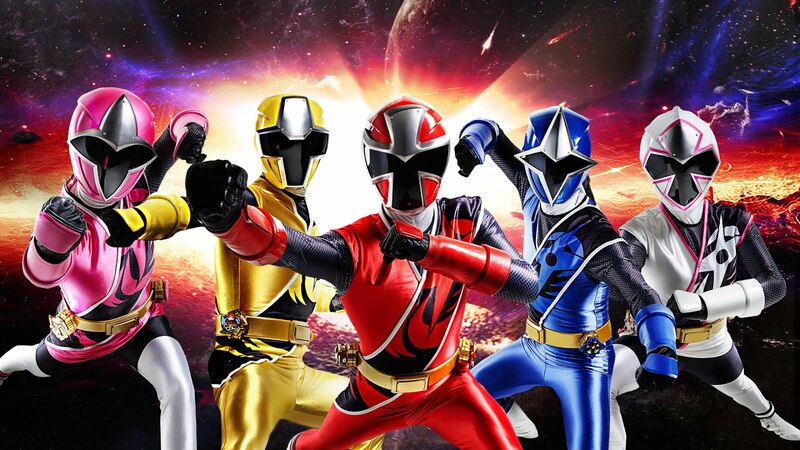 Netflix may not be the perfect place for every show, but when it comes to Power Rangers it may be our only hope. What shows do you want to see revived by Netflix? Let me know in the comments below. 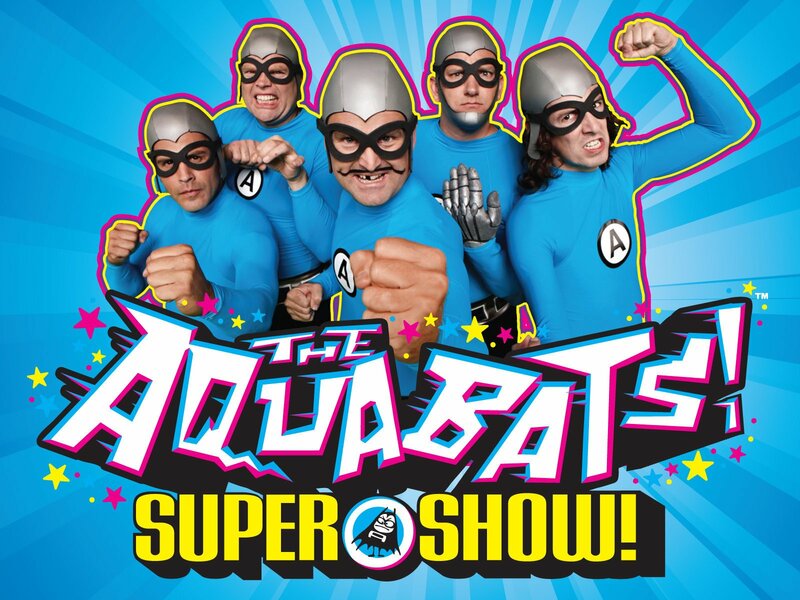 AQUABATS NOW YOUR TALKING !!! It's one of the most underrated shows of all time!